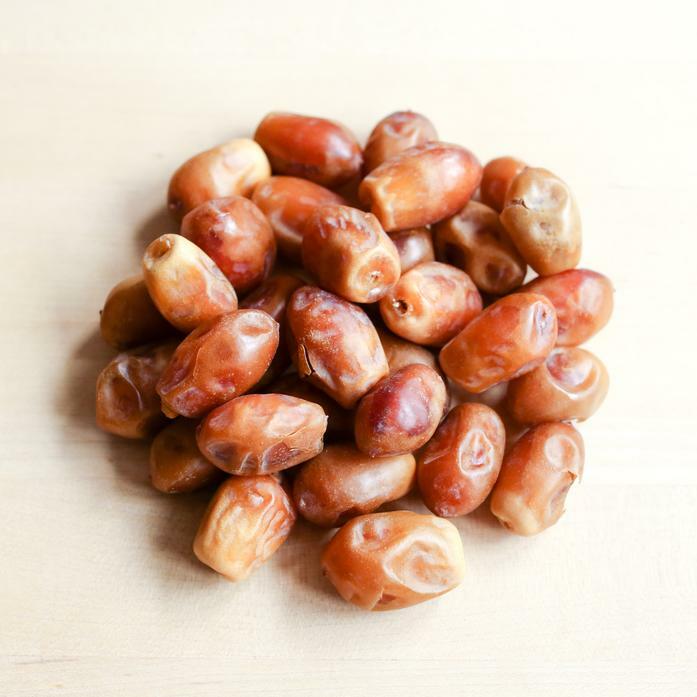 The flavor and texture of Zahidi dates could appeal to anybody, even people who claim they don’t like dates. Considered by some to be “the butter date” for its light, buttery flavor and appearance, this is an OH favorite. Each order contains approximately 8 oz of dates (not pitted).